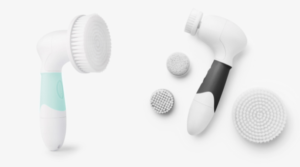 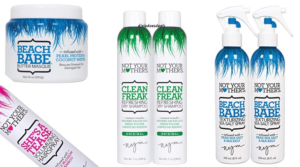 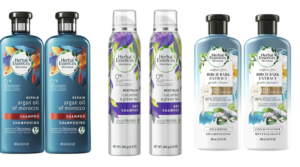 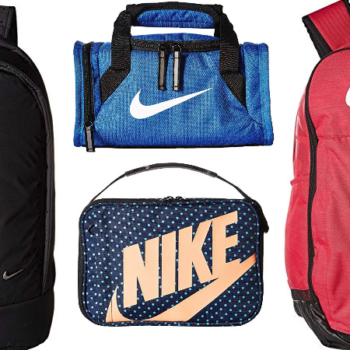 Get a head start on back to school shopping for next year! 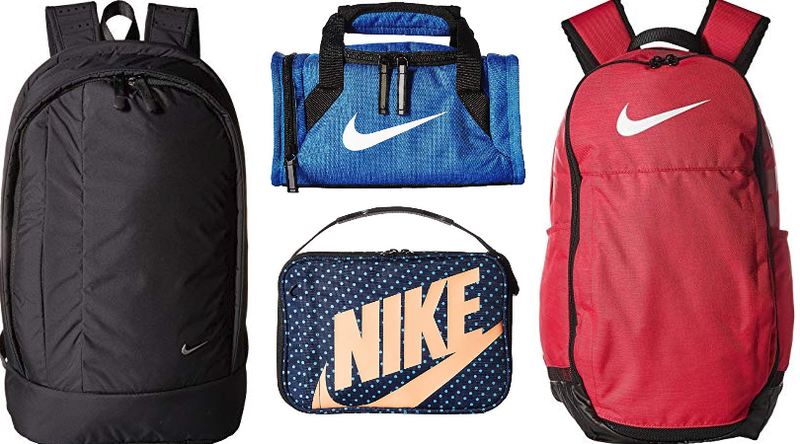 Hurry over to 6pm.com where I spotted Nike Backpacks on Lunch Bags on sale for 50% off! 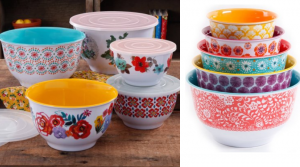 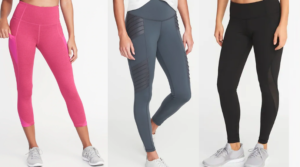 There were several different styles, sizes and colors to choose from. 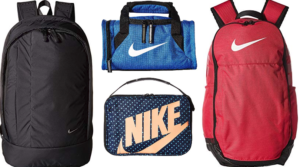 Prices start at just $10 for the lunch bags and $28 for the backpacks Shipping is free if you buy 2 or more items or a flat $4 otherwise. 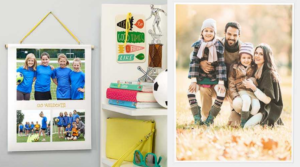 11 X 14 Custom Photo Posters Only $1.99 + Free Pickup ($10.99 Value)! 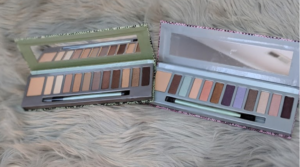 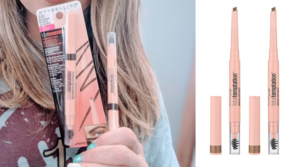 Mally Beauty Eye Shadow Pallets Only $15.69 Shipped (Regular $32)! 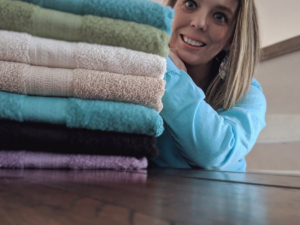 Score 13 The Big Ones Bath Towels as low as $29.30 Shipped (Only $2.25 Each)! 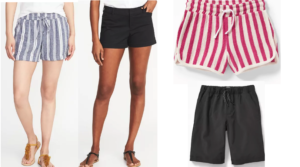 Old Navy Shorts for Men and Women Only $8 Toddler & Kids Sizes Only $7: Today Only! 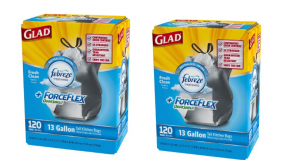 Glad ForceFlexPlus Tall Kitchen Drawstring Trash Bags 100 ct. 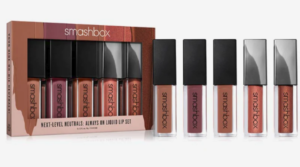 Box – Deal! 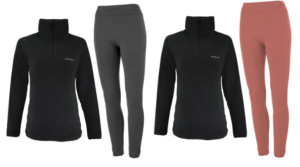 Columbia Women’s Fleece Pullover and Leggings Set Only $18 Shipped (Regular $59.98)! 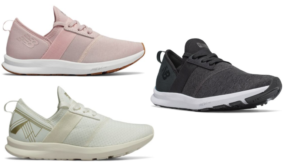 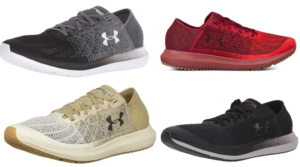 Under Armour Men’s Threadborne Blur Sneaker Deal! 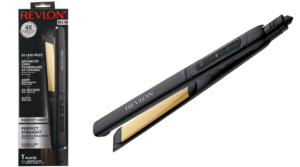 Revlon Perfect Straight Smooth Brilliance Ceramic Flat Iron Deal! 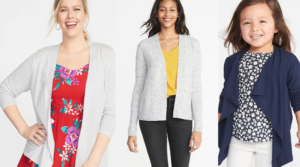 Patagonia Pullovers for Men and Women up to 50% Off!